Although the cement industry is sometimes slower in adopting new technologies, the revenue and margin-impacting benefits experienced by other industries are too compelling to ignore. Some executives are under the impression that bringing their companies into the digital world requires millions of dollars in upfront investment. In reality, the cost of applying technology is in many cases very reasonable and can deliver quick wins to the business. Customers across India turn to Orient Cement Limited to get a high-quality product and value for their money. The company, which is an initiative of CK Birla Group, has been contributing to nation’s infrastructural development since it was founded in 1982. Orient Cement currently produces 5 million tons of cement each year and has plans to produce 8 million tons by the fiscal year of 2016. Its ultimate vision is to produce 15 million tons of cement by 2020. 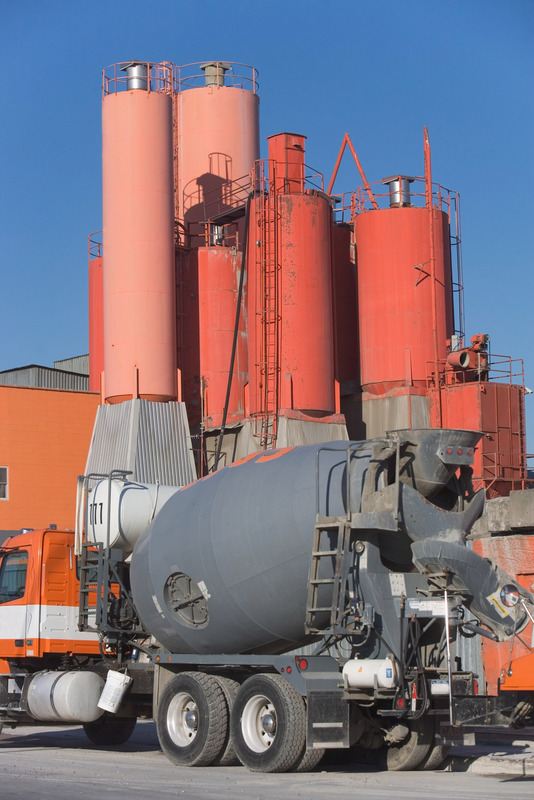 In order to achieve this ambitious expansion plan, Orient Cement was looking for a state-of-the-art enterprise resource planning (ERP) system that would provide the real-time information it needed for faster and better decision making. This led to the implementation of the SAP® ERP application by SAP partner, Wipro Limited. Find out more about SAP solutions for Building Products and Cement/Concrete.